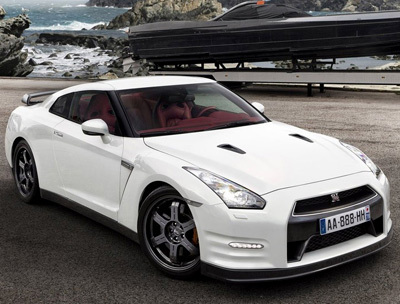 The Nissan GT-R Egoist has to be one of the worst named cars of all time. The Encyclopedia Britannica - the definitive word gurus of the world - defines 'Egoist' as "an egocentric or egotistic person". Basically it's someone who is vain, self-obsessed and demanding. Therefore it's clear that nobody at Nissan bothered to flick through a dictionary during the naming process - just to be sure they weren't going to insult their customers. 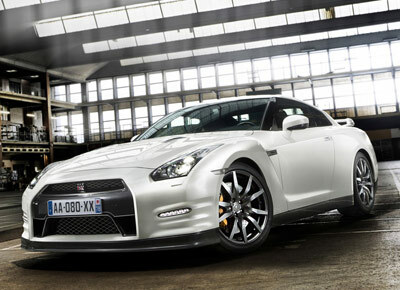 They may as well have called it the Nissan GT-R Narcissist, GT-R Selfish or GT-R Loves Himself. Anyway, aside from the name the GT-R Egoist is a world class motor. 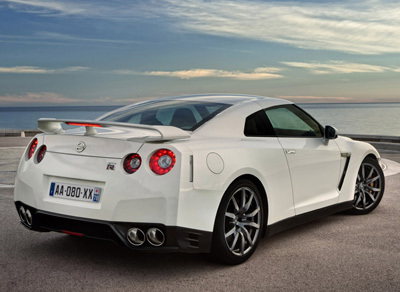 It combines the dizzying performance of the GT-R, with a more sophisticated and luxurious cabin which can be tailored to suit the buyer's tastes. 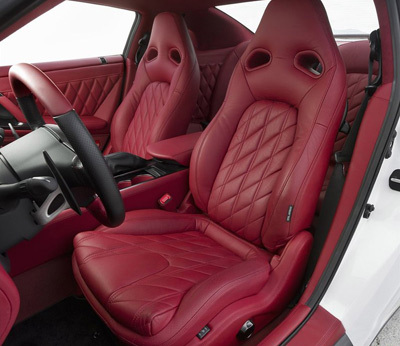 That means there is more leather, softer leather, more carbon fiber and lots more color options, 20 to be precise. Other features of the GT-R Egoist include an 11 speaker Bose sound system, and a special Japanese lacquer GT-R badge mounted in the center of the steering wheel. The GT-R Egoist also features a dry carbon fiber rear spoiler (also used in the SpecV), lightweight forged aluminum-alloy wheels, and a titanium exhaust system.